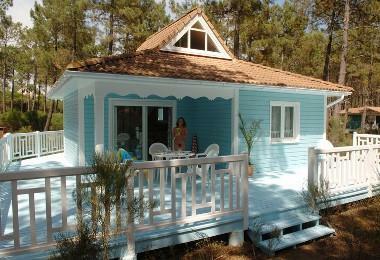 Naturist holiday break with terrace by the Mediterranean sea! 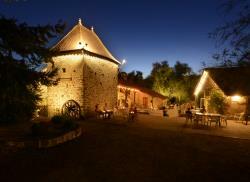 Natursit holidays in a cabin in Périgord! 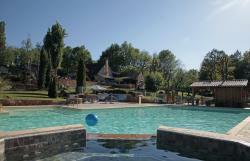 Rental in the Pyrénées mountains, for naturist nature lovers! Comfy family holidays just a click away! 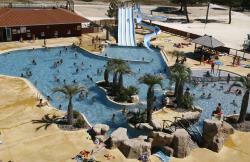 Naturisme.fr offers a full range of naturist rentals in France for comfortable homelike family holidays. Holiday homes, chalets, bungalows, tents, houses and unusual accommodations, discover all types of rentals available at our campsites! 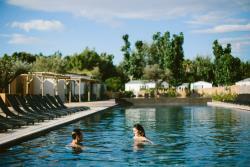 These naturist lodgings combine both comfort and quality of equipment to ensure a restful stay. Accommodating two to eight people, they often offer garden furniture and a terrace at the heart of luxurious natural surroundings, by the sea and in the countryside. What better place than a naturist rental to start your journey throughout the loveliest regions in France? 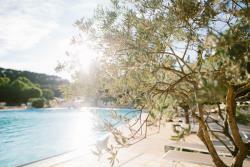 Leave all shallow thoughts behind and spend memorable family holidays thanks to Naturisme.fr. 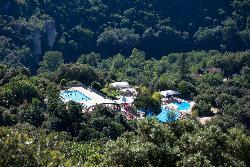 Overlooking the beautiful Gorges de la Ceze, 4-star naturist campsite Domaine de la Sabliere is settled in Barjac (Gard) in sunny South France in the heart of a wonderful natural setting! The naturist campsite stretches alongside the Gorges and the river, relax on the beach and dive in delicious fresh water!